Impact Wrestling’s Homecoming PPV gets going in just a few hours. 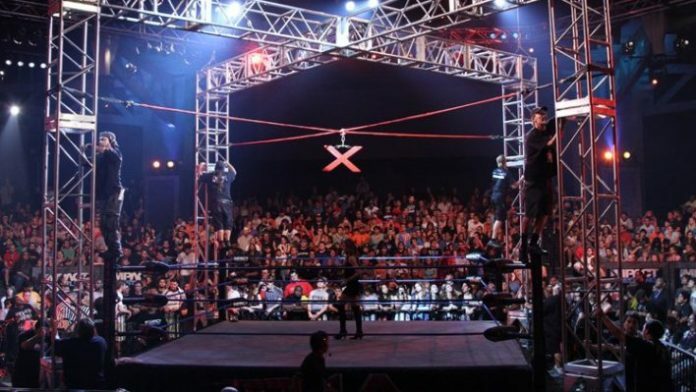 One of the featured matches tonight will be the return of the Ultimate X match. Impact Wrestling interviewed several X-Division legends of the past and got their thoughts on what can be expected tonight. Former X-Division champions, Christopher Daniels, Kazarian, DJZ, Petey Williams, and Sonjay Dutt all were interviewed ahead of Homecoming. You can read the full article on Impact Wrestling’s website here.